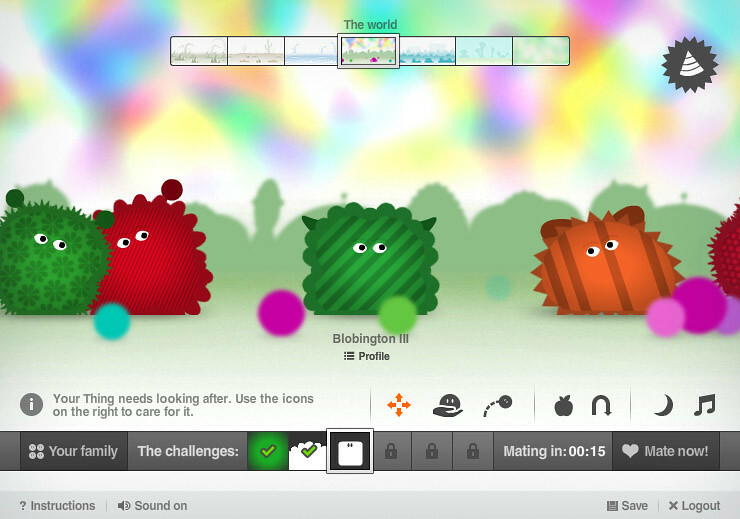 Enter the critically acclaimed world of Thingdom, where genetics come to life for young minds through curiosity-led gameplay. 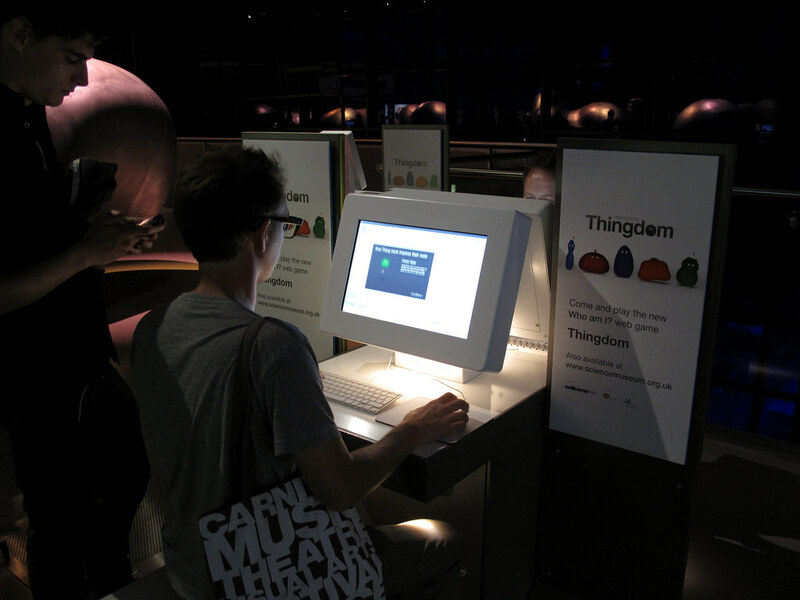 After nine successful years, the Science Museum has relaunched its ‘Who am I?’ gallery, a central part of the Wellcome Wing, the Museum’s home of contemporary science. 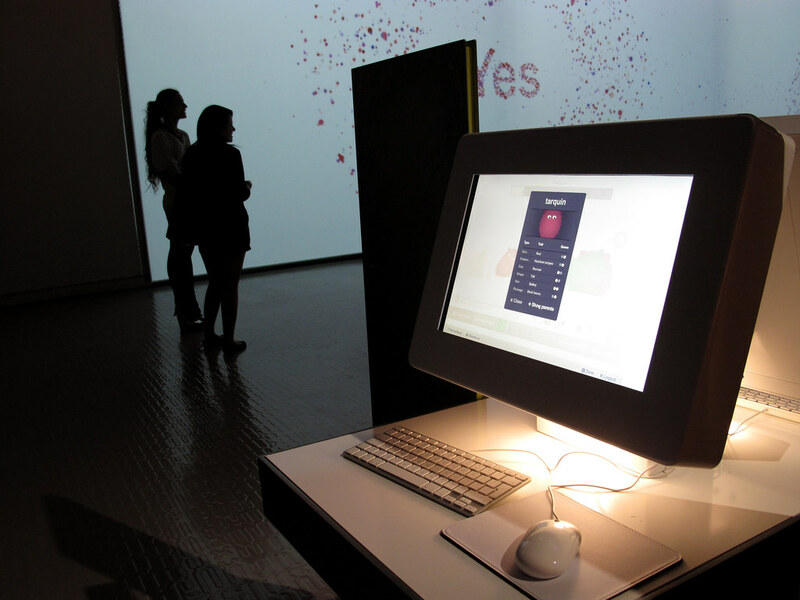 It covers contemporary genetics and brain science through a mix of interactive exhibits and displays, aimed at 11-16 year olds. 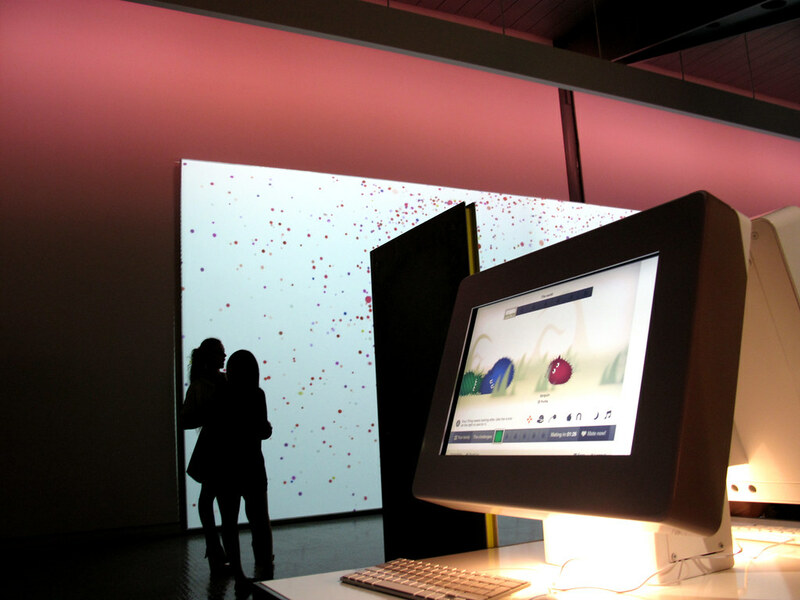 A world-class, up-to-date showcase for the achievements of the last decade of biomedical progress, the gallery includes a number of newly commissioned exhibits designed to excite and engage a young audience. 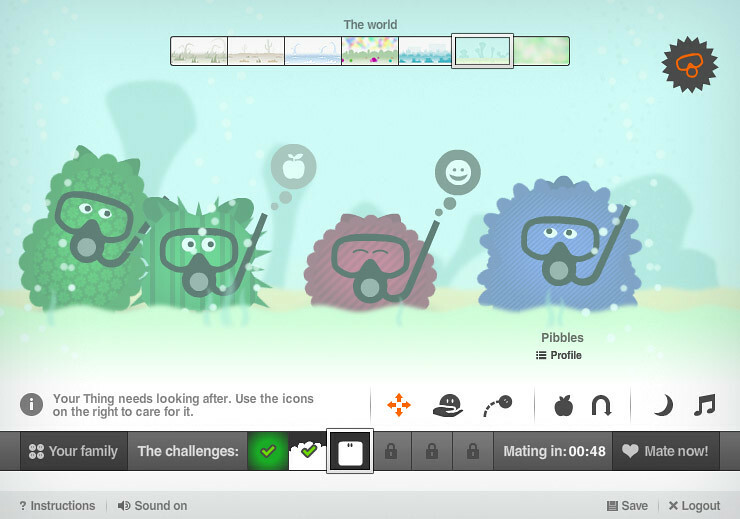 As part of the relaunch, the Science Museum wanted to develop an online game which would engage a young audience and provide an online introduction to all the top-line messages in the gallery. 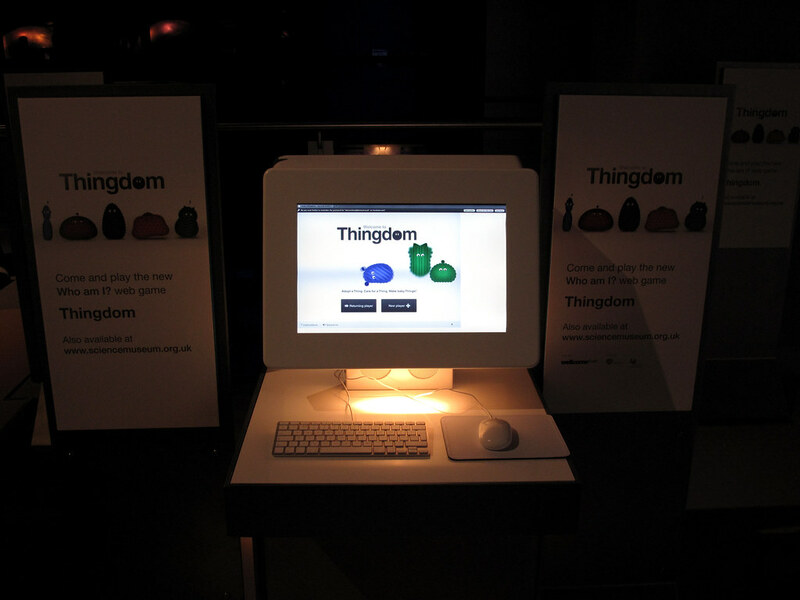 Collaborating with the Science Museum, we devised Thingdom, a solution which would enable teens to learn through curiosity-led gameplay and succeed in conveying difficult scientific content about genetics in a humorous and engaging way. 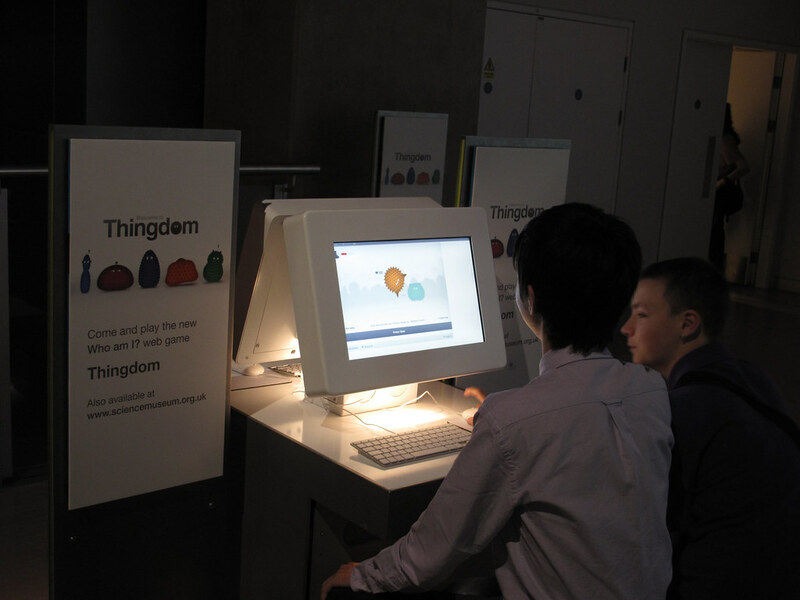 Thingdom is a place where visitors can create new life and learn about the random nature of genetic inheritance that determines how traits are passed down from generation to generation. 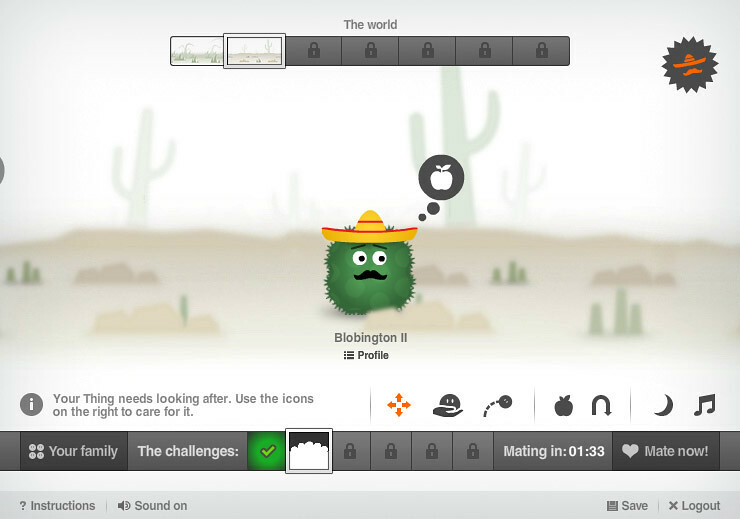 Players can create their own ‘Things’ which they nurture over time. 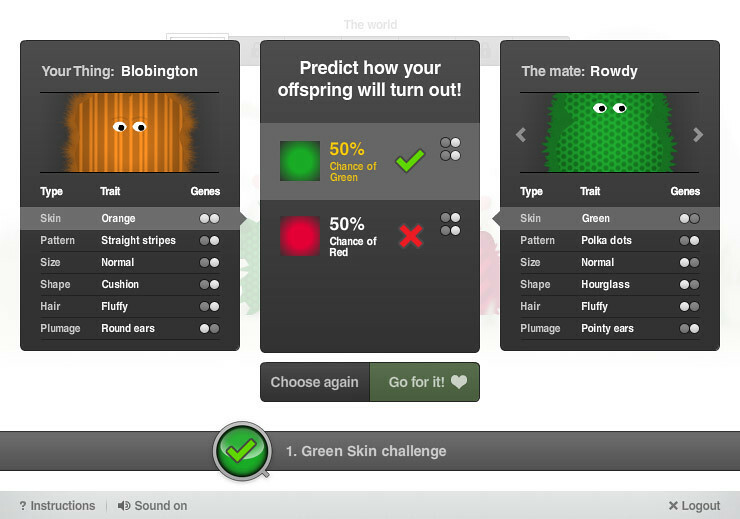 As their ‘Thing’ flourishes and matures, the player will discover its genetic predisposition and find it a mate that will help complete the ‘Mating Challenges’. 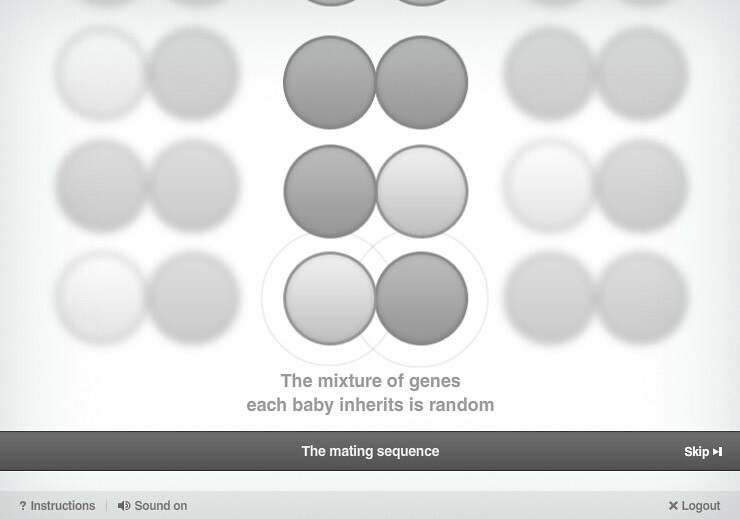 Central to the lifecycle is mating, where once your ‘Thing’ comes of age you can allow it to reproduce with another ‘Thing’ to produce a child. 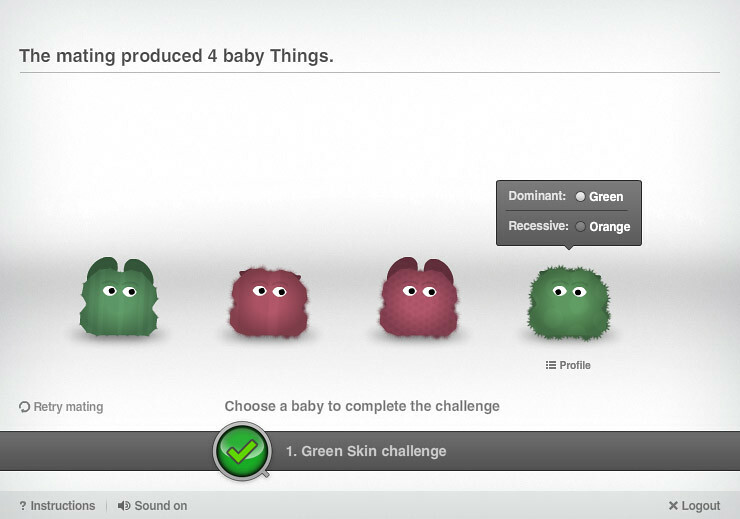 This starts a new cycle of gameplay where the player learns what characteristics the offspring has inherited. 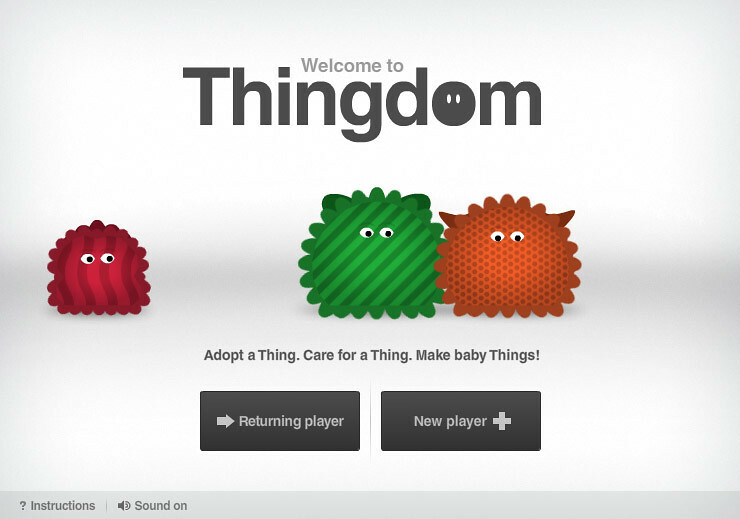 Thingdom is a game where all creatures interact asynchronously, meaning that teens can develop and mate their things without the worry of real-time activity. 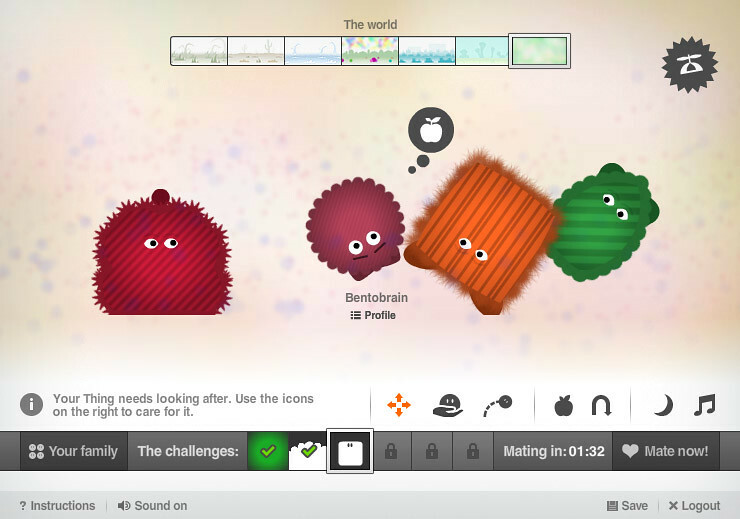 The game design is beautifully crafted, featuring wonderfully imaginative characters that are fun and empathetic. 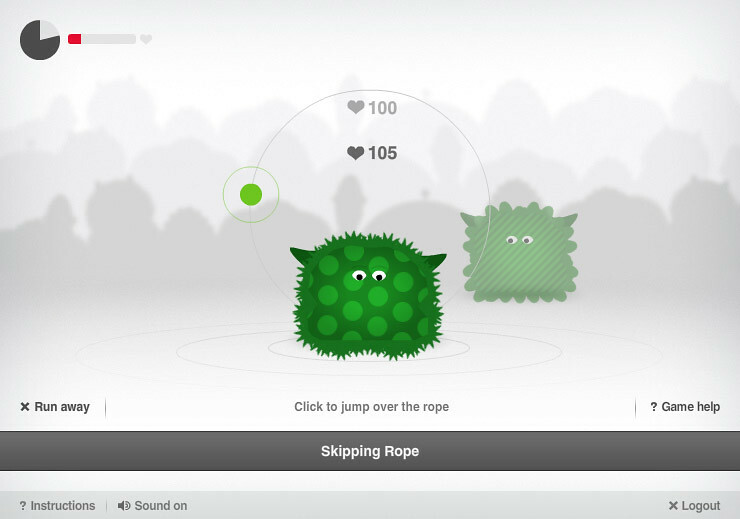 Genetic inheritance and environmental effects are directly demonstrated through gameplay, and players have the ability to save their lineage and share with friends. 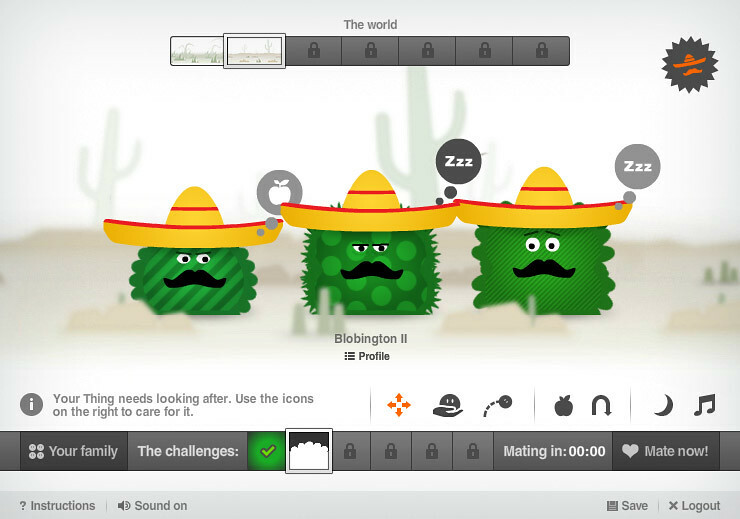 Thingdom has already surpassed traffic expectations with a 9-minute average game duration, and has received critical acclaim for its engagement and educational content. 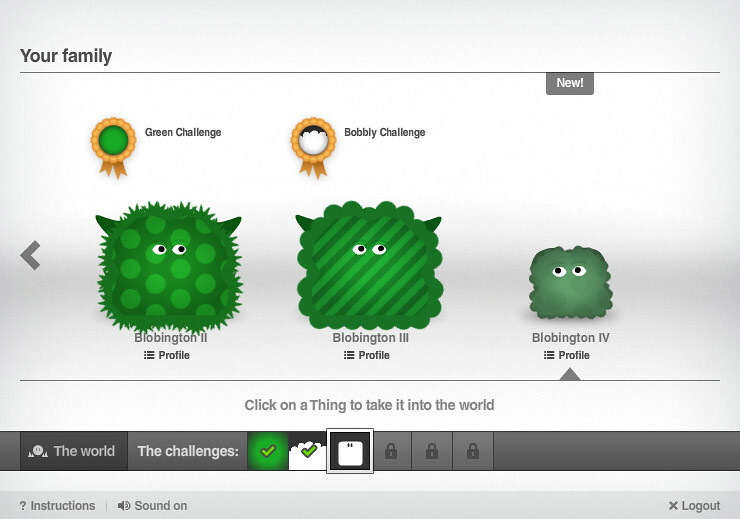 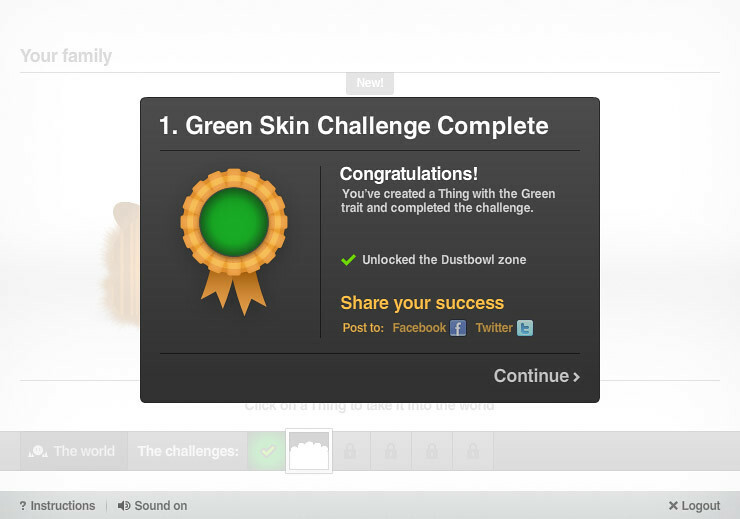 In addition, Thingdom also has a Facebook Graph component which allows players to broadcast their progress via Facebook, encouraging engagement and reach.